C9x & c12x Non-touch Marine Displays. Description: c95 - 9" Multifunction Display. No charts included. Description: c97 - 12" Multifunction Display with built-in Fishfinder (CHIRP) sonar. No charts included. Description: c125 - 12" Multifunction Display. No charts included. Description: c127 - 12" Multifunction Display with built-in Fishfinder (CHIRP) sonar. No charts included. 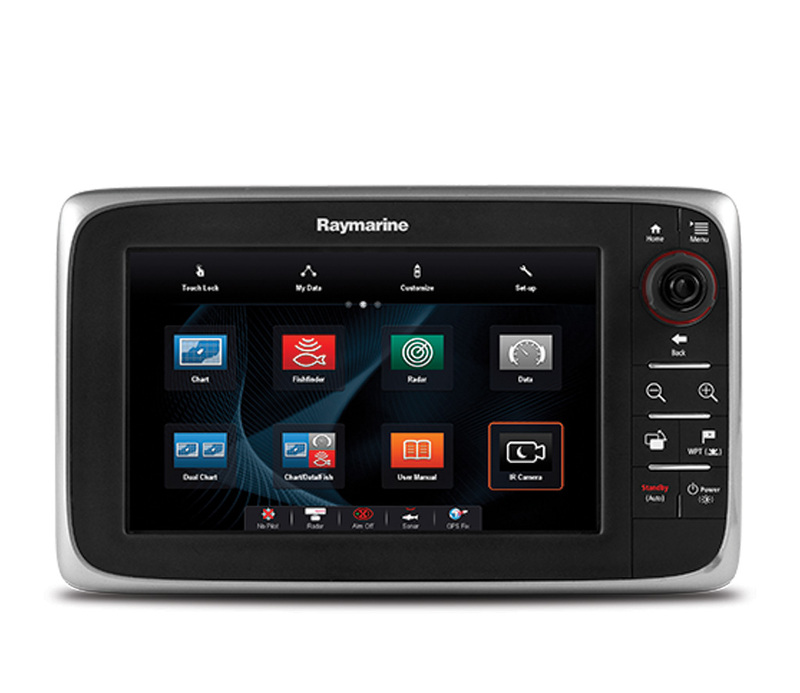 Available with or without Navionics charts on microSD card.